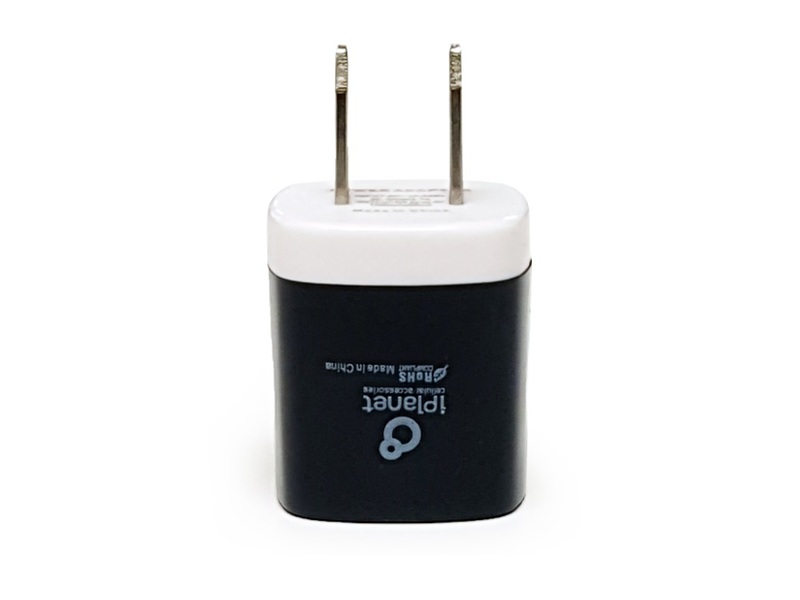 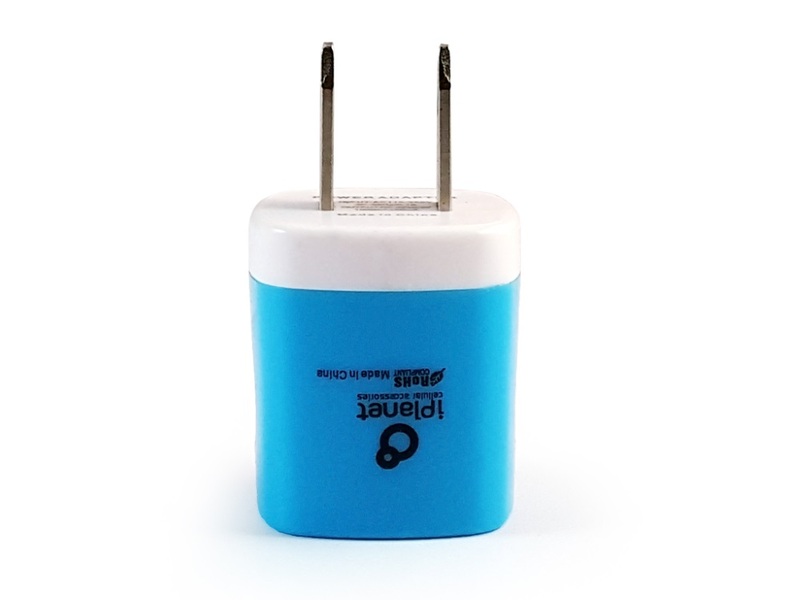 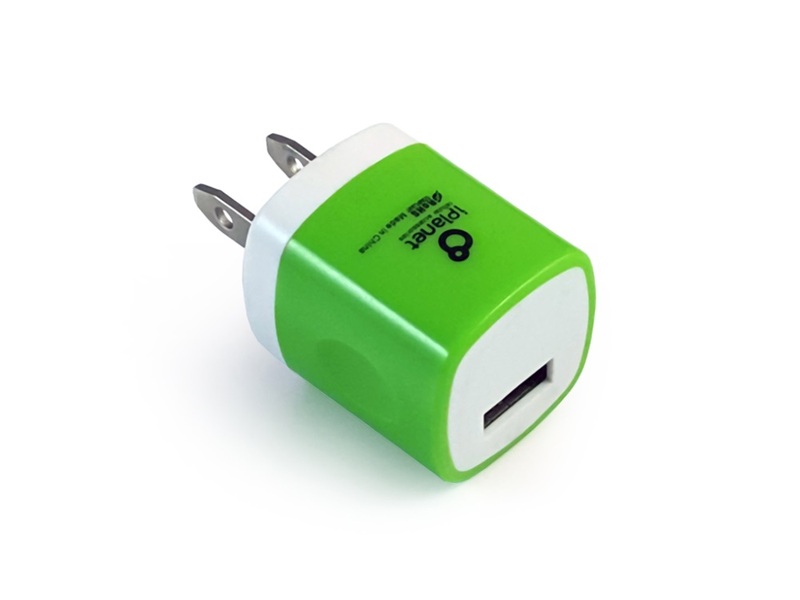 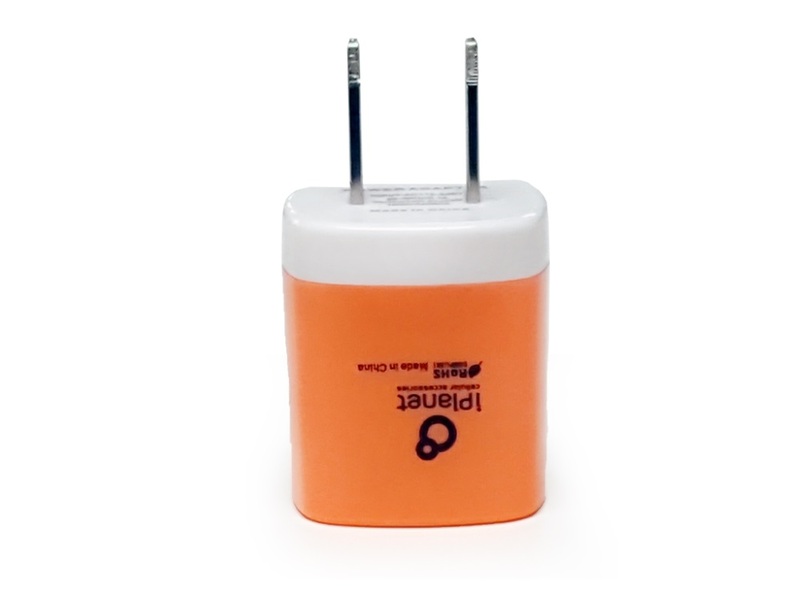 Compact USB wall charger that is perfect for travel or to keep as an extra charger anywhere you have a wall outlet. 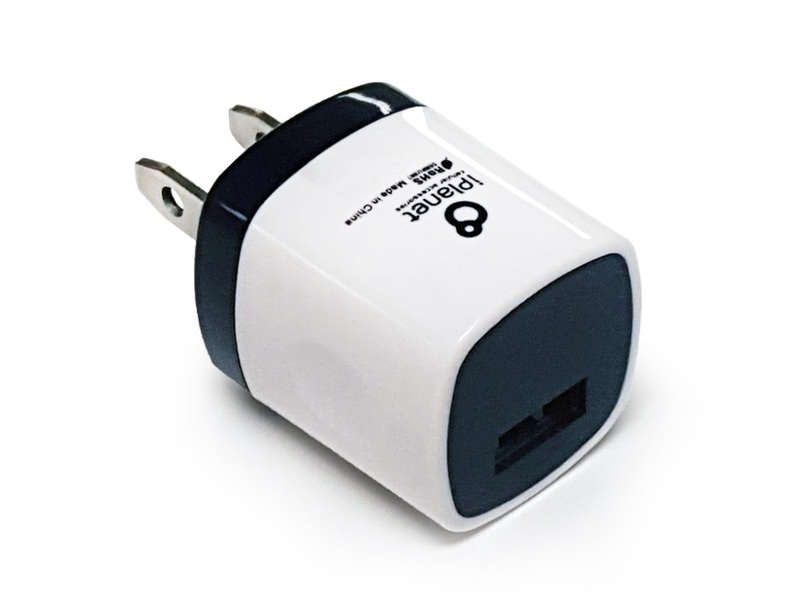 Compatible with all USB charging devices including Apple, Samsung, HTC, Motorola and LG. 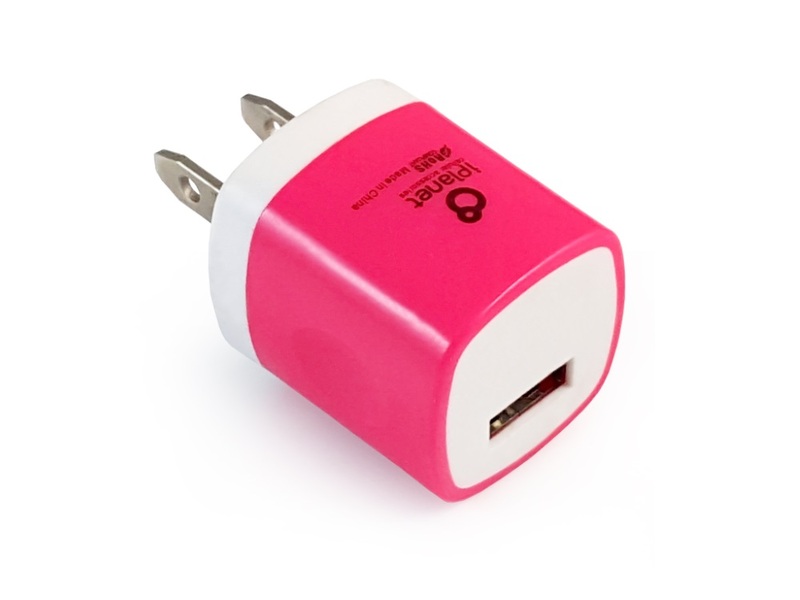 Available in black, white, green, blue, pink and orange.